If you’re a regular on Twitch and you are not taking advantage of Twitch Prime, then you are seriously missing out on some awesome benefits. From free games to exclusive in-game content, Twitch Prime has a lot to offer. Below are five benefits that I believe stand out amongst the rest. Note: Before you dive into the list, it’s important to know that Twitch Prime requires an Amazon Prime account. To connect accounts, simply follow the instructions here. Perhaps the easiest way of supporting a streamer you watch regularly is by subscribing to their channel. 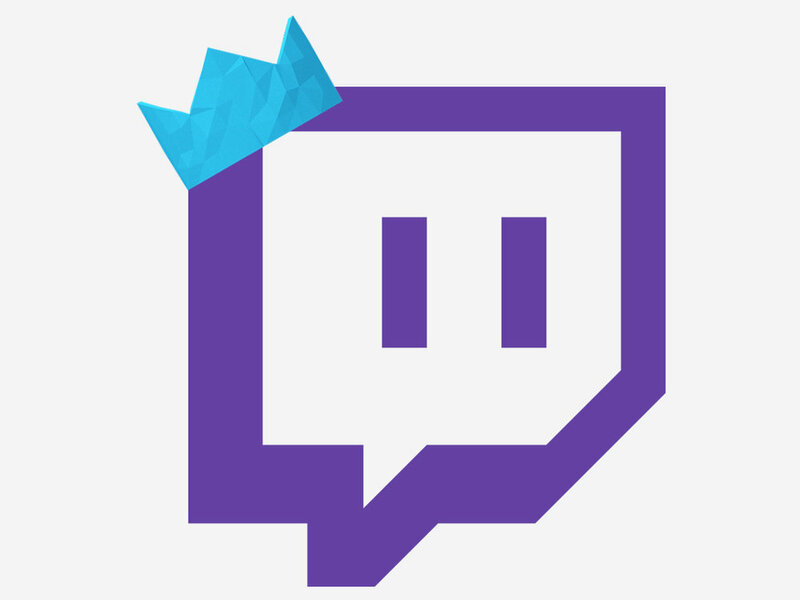 This usually costs $4.99 per subscription, but Twitch Prime grants members one free subscription every month. Not only does the streamer receive the typical payout, but the free subscription includes all the exclusive benefits you would normally receive when subscribing — such as sub-only emotes, access to a private Discord, etc. Because a free Twitch Prime subscription does not automatically renew, this means it can be used on a different channel each month. Going this route is a great way of supporting several streamers across a few months without spending a dime. Of course, Amazon Prime isn’t free, but that’s beside the point. One of my favorite perks of being a Twitch Prime member has to be access to exclusive in-game loot. From a free Golden Loot Box in Overwatch to exclusive Twitch Prime Alpha Packs in Rainbow Six: Siege, who can deny additional content at no cost? I’m not going to lie; getting free loot is pretty awesome — especially the kind that only a specific audience can obtain. Other games that have received loot exclusive to Twitch Prime members include PUBG, Assassin’s Creed: Odyssey, and Warframe. As if exclusive in-game content wasn’t enough… Twitch Prime also hooks up its members with entire games to download for free. Yes, completely free. And these aren’t always titles no one’s ever heard of. For example, one of the newest free games available is SOMA — a sci-fi horror game from the makers of Amnesia: The Dark Descent. Accessible via the Twitch desktop app, I’ve already downloaded far more free games than I have time for. But hey, where’s the harm in having a handful of games for those slower days when I need something new to play? After all, it’s how I discovered Q.U.B.E. 2 — a surprisingly awesome puzzle game that feels similar to Portal. If your appearance in a chatroom is important to you, then you’re going to enjoy reigning an exclusive badge that only Twitch Prime members can use. Proudly display your status with a crown next to your name and watch as everyone gawks with jealousy. Okay, so it’s not that big of a deal… but it’s still pretty cool. Embrace your primetime! Have you ever wanted to go back and reference a past stream of yours that is older than the standard 14-day limit? I think many of us have been there, especially if you’re looking to collect clips for a montage you might be creating. Thankfully, for Twitch Prime members, the usual 14-day limit does not apply. Instead, you get up to 60 days to travel back in time and get what you need. As a video editor, this is a very nice perk that comes in handy whenever I need it. After all, the more content I can get my hands on, the better. Signing up for Twitch Prime is easy! If you’re already an Amazon Prime member, just click here and follow the instructions. The process is simple and only takes a few seconds.